A virtual office in New York could enhance the credibility of your Internet based business and boost your conversion rate. The Internet has presented some fabulous business opportunities but it’s also been a breeding ground for scams and rip-offs, leaving online consumers a little uneasy about online shopping. One of the first things many people check when shopping online is whether the business they’re dealing with has a physical office address – or not. A business without a physical office address can look like a risky proposition, even though they’re often legitimate and honest operations. Many Internet based businesses are operated by just one person working from home – and few people are prepared to share their home address with the world. A virtual office with a physical address can be the perfect answer. That’s not all a virtual office can do for your business. If your Internet business is based outside the US and you don’t have a US address you could be missing out on sales. A virtual office address in New York could help to generate US sales and may even help you specifically target the American market with your pay per click campaigns. 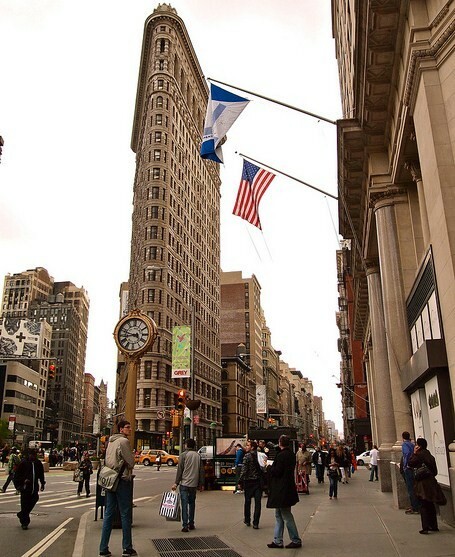 Not sure a New York virtual office would work for your business? The good news is that for only $25 a month, you can almost certainly afford to give it a try! When the cost of a New York City office is so low, it’s hard to think of a reason not to give it a try. Arrange your virtual office today and you could be announcing your New York office tomorrow!